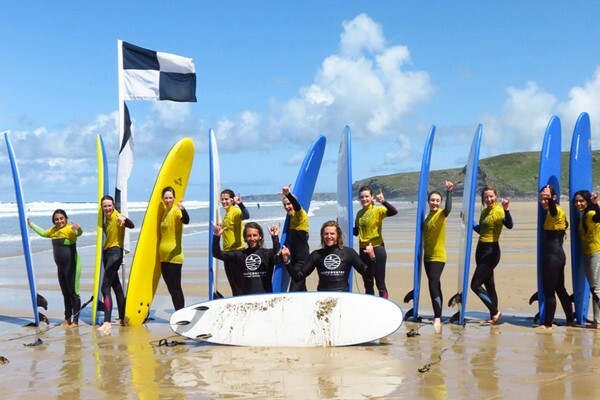 Get to grips with your board on a surf lesson for two at Westcountry Surf School, situated on Newquay’s iconic Watergate Bay. A family-run business, consisting of professional, local surfers, Westcountry Surf School offers friendly and instructional lessons for avid surfers and beginners alike. 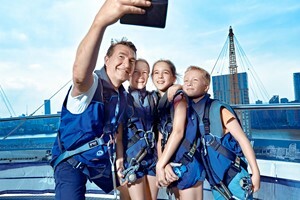 Whether you are a complete beginner or have previous experience, there is something for everyone on this thrilling surf experience!